Our smartphones are powerful computers that perform different functions. They are our camera, our navigating tool, our books, our computer, and our gaming console. The thing is if your phone has a really good and feature-packed camera app, it could improve the image quality of your device. I know you probably searched for the best camera app for Android or iPhone because you don’t like the one you have on your phone right now. 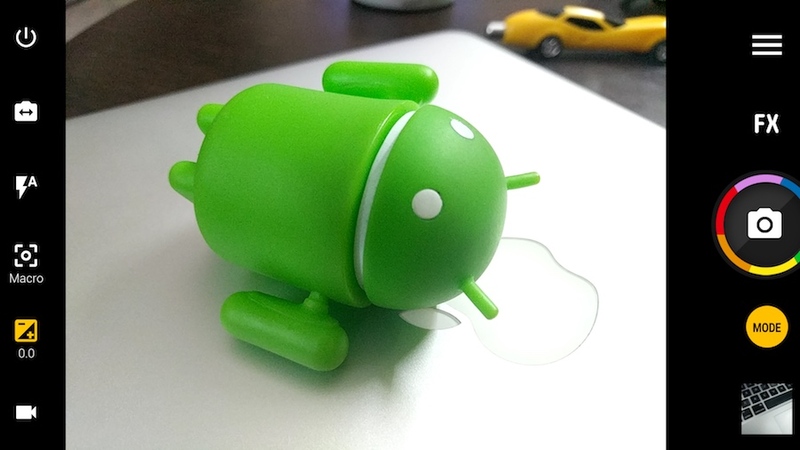 How can I make my Android camera better? 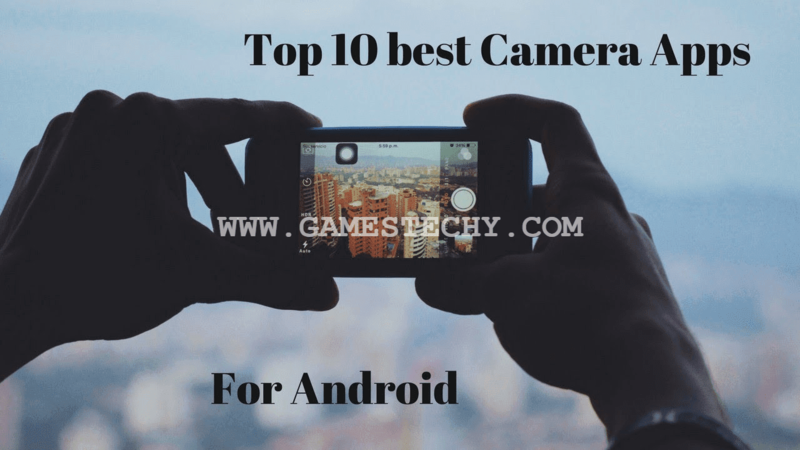 You are in the right place as we will be reviewing the 10 best camera apps for Android 2018. These same apps can be found on iOS but for the purpose of this post, we will be giving you the links on Google play. Which is the best selfie camera app? Selfie is becoming the most shared photos in the world and is no surprise that you want to enhance your selfie game. Or have you also asked yourself while smartphones makers go as high as 20megapixel selfie camera on their phone these days? 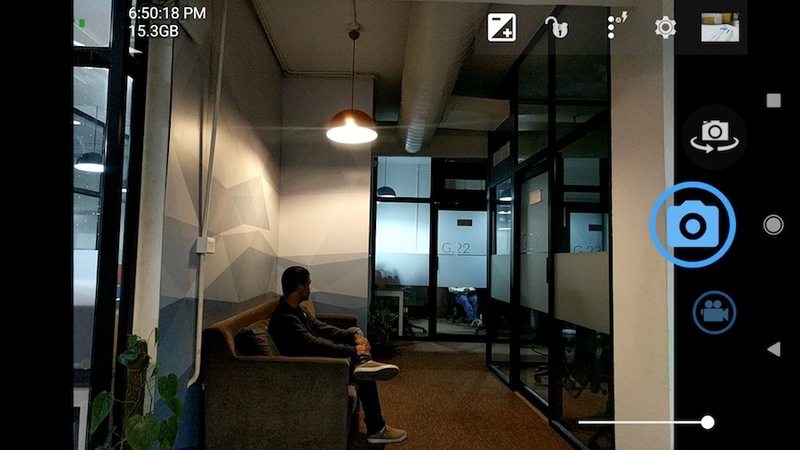 Open Camera is an Open Source Camera app for Android phones and tablets. It comes with lots of features like support for focus modes, scene modes, colour effects, white balance, ISO, exposure compensation/lock, face detection, torch and is one of the 10 best camera apps for Android 2018 we will review here. Note: This list of best camera apps for Android isn’t in order of preference. You are advised to choose one as per your need. Camera FV-5 brings DSLR manual photography controls to Android. The app is primarily designed for photography enthusiast and professionals. It provides you with full control over ISO, light-metering focus, white balance, shutter speed, etc. The app is highly-featured and comes with an intuitive interface which is very easy to handle. It has a lite version and a pro version, the lite version is free but comes with fewer features than the professional version. 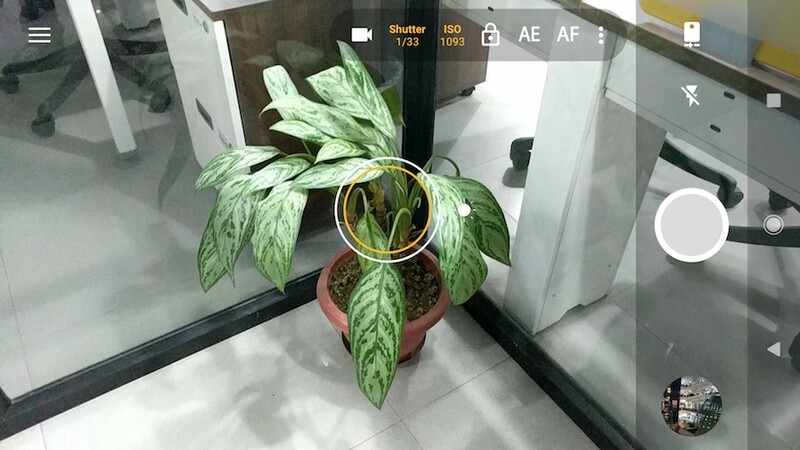 Overall, Camera FV-5 is one of the best Android camera apps that give the user complete control over all the necessary features of photography. Download Camera FV-5 for Android. 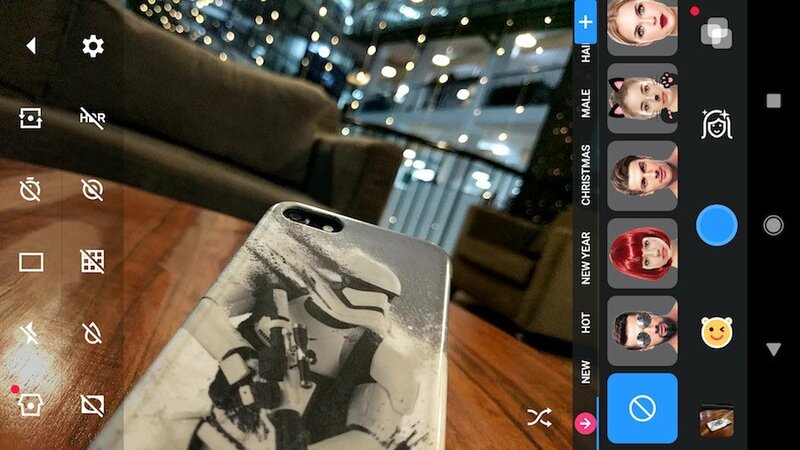 Camera MX is a full-featured camera app that offers plenty of options for taking pictures. It gives you complete control of resolution and provides clear visuals that ensure sharp images. With Camera MX you can create animated photos and videos and add tons of effects, filters, frames, etc. 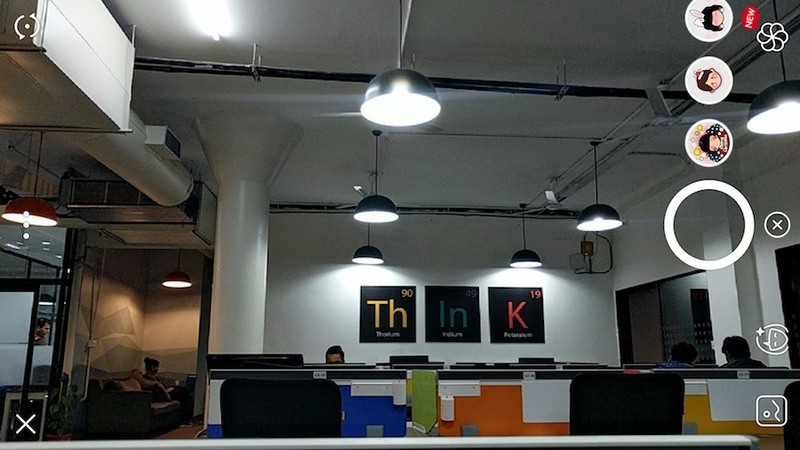 for creative image editing. perfect moment for the photo even after taking the picture. Overall, Camera MX is an excellent camera app which is available for free is the Play Store and is compatible with Android 2.3 and higher. Download Camera MX for Android. Open Camera is a light-weight, fully-featured camera application for Android phones and tablets. It is free with no in-app purchases or ads. The app is open source and comes with all the necessary camera features. It has support for focus modes, scene modes, auto-stabilizer, HD video recording, handy remote controls, configurable volume keys, geotagging of photos and videos, support for an external microphone, HDR, dynamic range optimisation mode, small file size, etc. Moreover, the GUI can efficiently optimise for left or right-handed users. 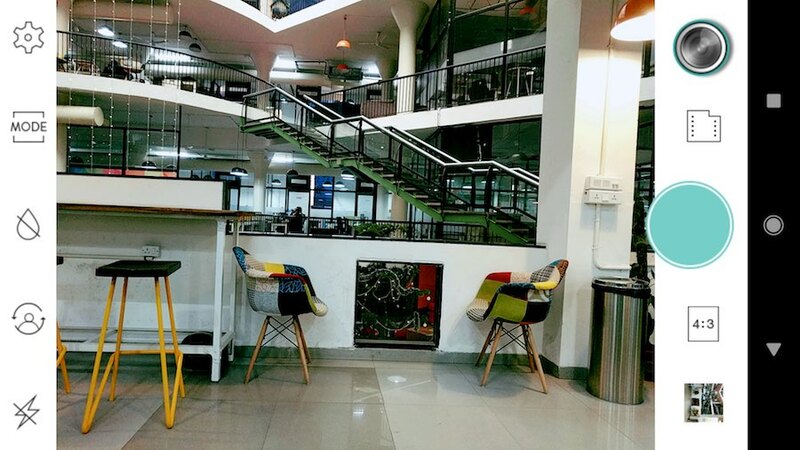 With all these fantastic features, Open Camera is no doubt one of the best free Android camera apps that is worth a try. Download Open Camera Android app. Candy camera is another excellent camera application which aids in taking better selfies. It comes with a bunch of filters and beauty functions that includes makeup tools, face slimming effects, stickers, etc. You can also take silent selfies and snapshots, and make a collage of multiple photos. It is not the desired app for a serious photographer. However, it can be enough to satisfy a selfie lover. 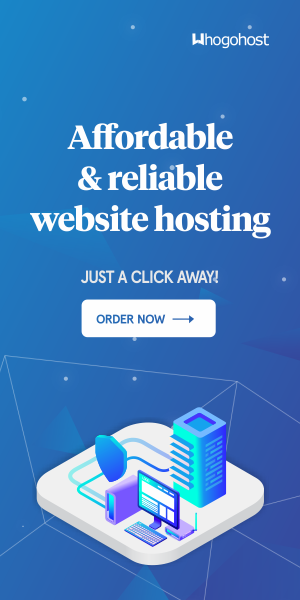 It is available for free and contains ads. Download Candy Camera For Android. With over 100million downloads, Cymera is a perfect camera app for Android users which is available for free in the Play Store. It amazes its users with seven different types of fascinating camera lenses, camera stabilizer, timer, and a silent mode that enables you to shoot any picture quietly. 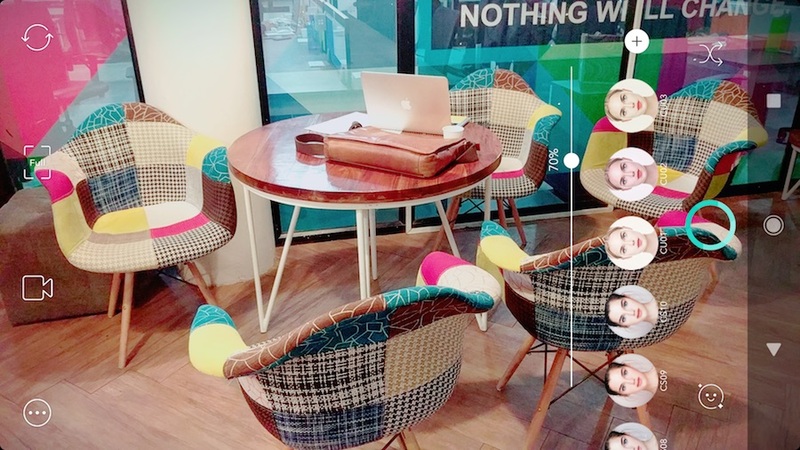 Cymera is highly-featured and includes everything that a user might look for, such as multiple filters, photo editing tools, body reshaping, smart gallery, etc. The app has support for 12 different languages. It is developed by SK Communication and is available for Android 2.3 and higher. Camera ZOOM FX is another feature rich Android camera app. You can do a lot with this application: action shots, stable shots, photo filters, photo composition, and more. It provides you with full manual DSLR controls, RAW capture, enables you to set ISO, focus distance, shutter speed, combine shooting modes, etc. Its sturdy, unique features include killer speed burst mode, HDR mode pro, Spy camera, voice activation, live effects, etc. The app is available in two versions (Camera ZOOM FX free and Camera ZOOM FX premium). Download Camera ZOOM FX Android app. Z Camera is an elegant camera application that comes with a large number of filters and editing tools. It accommodates a simple interface which is easy to handle with just a few swipes with your fingers. The app enables you to preview filter effects before taking any pictures or shooting a video. 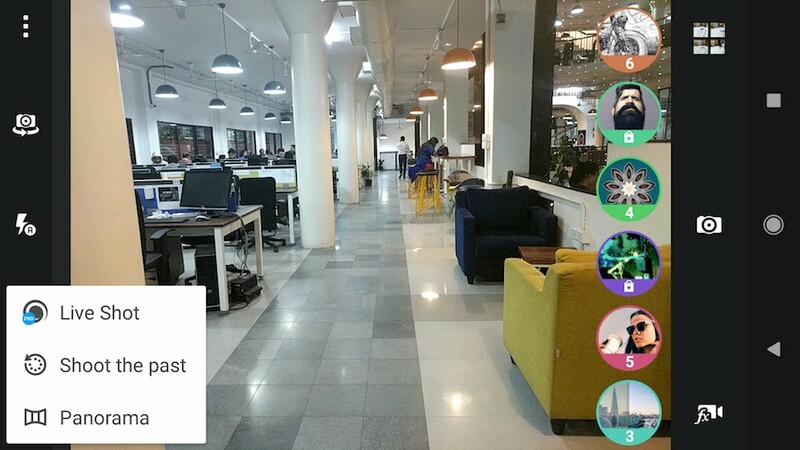 Other significant features of the app include a photo editor, HDR, beauty selfie, private gallery, tilt-shift mode, etc. It is available for free but contains some in-app purchases and ads. Download Z Camera for Android. A Better Camera is an all-purpose camera tool to create high-quality photos. It integrates all the advanced camera functions such as HDR, HD panorama, multishot, and night camera in a single application. The app features a ‘Best Shot’ mode where it automatically identifies the best shot photo after taking a series of pictures. It packs a lot of advanced, unique features that photo enthusiasts will prefer. A Better Camera is free with some in-app purchases. However, it also has a premium version that unlocks a lot more amazing features. Download A Better Camera for Android. Camera360 is free and one of the best camera apps for Android which allows you to take photos like a pro. 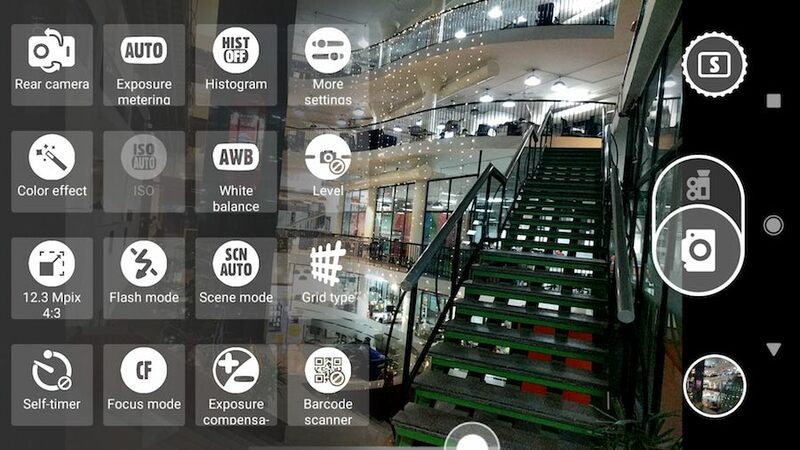 The app boasts its wide variety of “Cams” that comes with dozens of unique effects of every kind. You can also integrate the effects directly into the pictures while you capture it. However, the app is not very intuitive compared to other camera apps. You might find it difficult to navigate at first but, once you properly explore it and all its features you can take some fantastic, professional-looking photos easily. Other features include motion stickers, in-app photo gallery, exquisite filters, photo editor, etc. It has some in-app purchases and also displays ads. Footej camera is one of the newest camera application to hit the Play Store. It keeps things clean with an attractive UI and enables you to capture high-quality photos and videos. 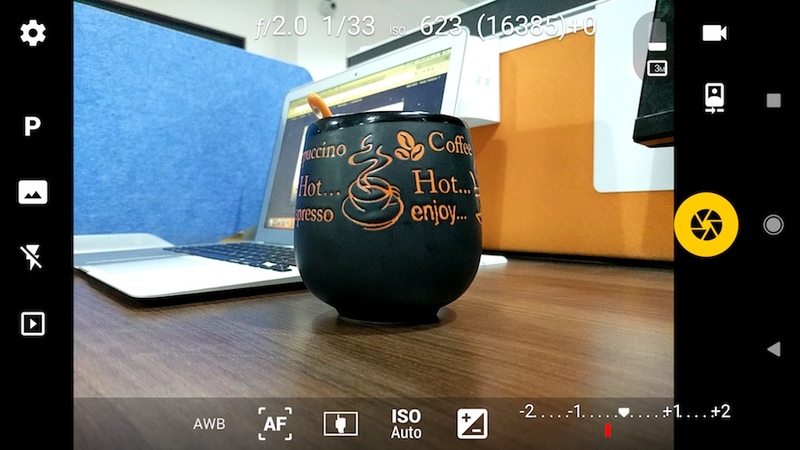 This app utilizes Android’s camera 2 API for devices that support the API and also gives you access to manual ISO, shutter speed control, animated GIF, slow-motion video recording, burst mode, RAW format, etc. Footej Camera also integrates a built-in gallery. The app is free with in-app purchases. Download Footej Camera for Android. This post contains best camera app 2018, best android camera app, Did you find this list of 10 best Android Camera apps to be helpful? Share your reviews in the comments.